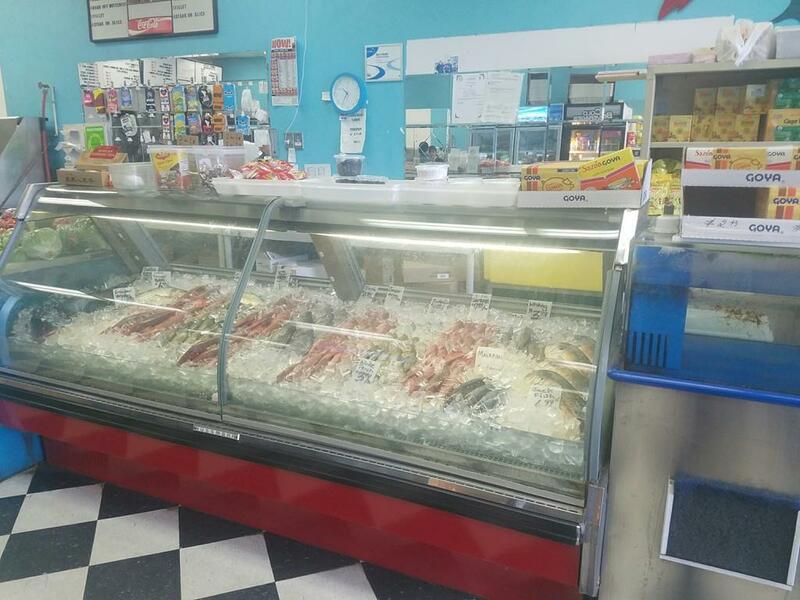 FANTASTIC opportunity to own a fish market in a very busy mall !!! This family-run, well-established business is "Turn Key" and ready for you to take control of your future. The fish market is centrally located in a large community where people love to eat seafood on a daily basis. Everything easily gets SOLD OUT for any holidays !!! For approximately 20 years, this market has been providing fresh fish as well as vegetables and groceries. It has a separate kitchen for take-out meals, receiving very good reviews in SNS such as Yelp and Facebook. (It reigns as king of the Fish spots in Randolph, MA! : from one of the reviews) Lots of parking spaces. Great income opportunity !!! Selling only due to personal reasons. The owner will train. Don't miss your opportunity to control your financial future! Disclosures The Seller Will Provide Training. The property listing data and information set forth herein were provided to MLS Property Information Network, Inc. from third party sources, including sellers, lessors and public records, and were compiled by MLS Property Information Network, Inc. The property listing data and information are for the personal, non commercial use of consumers having a good faith interest in purchasing or leasing listed properties of the type displayed to them and may not be used for any purpose other than to identify prospective properties which such consumers may have a good faith interest in purchasing or leasing. MLS Property Information Network, Inc. and its subscribers disclaim any and all representations and warranties as to the accuracy of the property listing data and information set forth herein. Data last updated 2019-04-25T13:49:31.36.